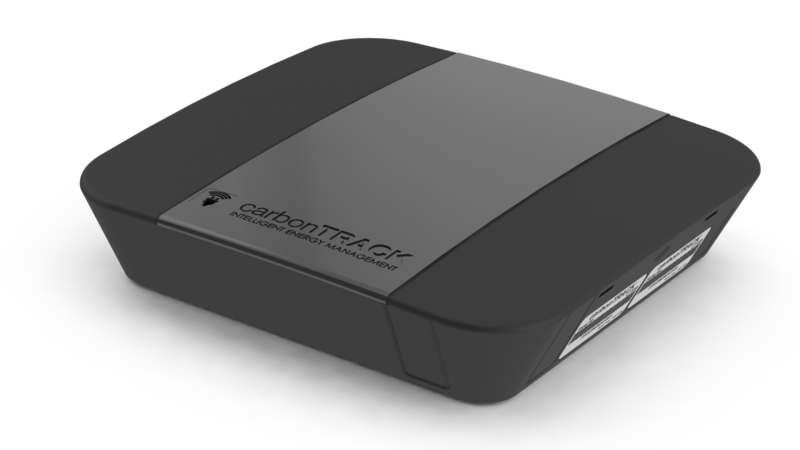 The Life's Way: @carbonTRACKSA manging Energy tracking Intelligently! 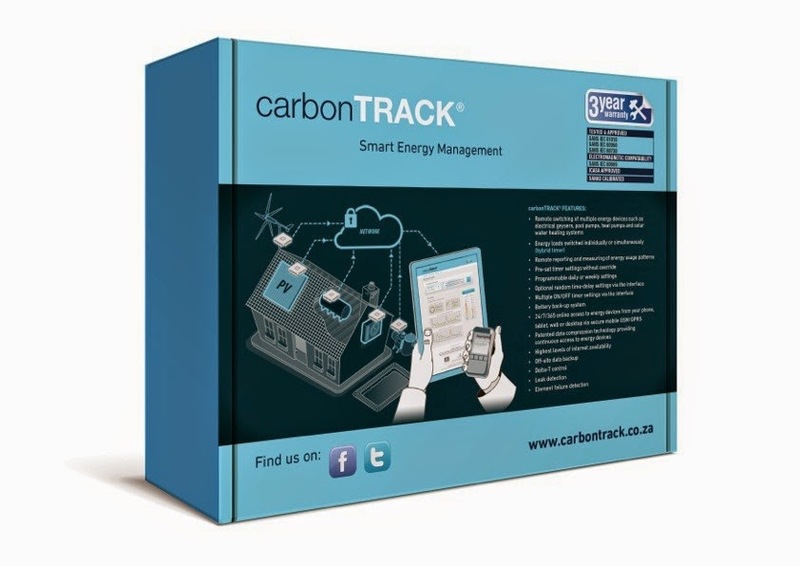 @carbonTRACKSA manging Energy tracking Intelligently! With our overburdened electricity grid and the current energy crisis, an energy management solution has been launched in the South African business and domestic market. Proudly South African company carbonTRACK SA offers an innovative intelligent energy management system that is enabling businesses and households to adjust and regulate their energy use, improving efficiency, and reducing costs. Invariably consumers pay for energy use when they shouldn’t. Most energy used is for heating and cooling water or operating pool pumps. The web user-interface allows you to set geyser temperatures and timer settings. Added to this, switching hot water geysers off during peak load events would have an immediate effect on grid consumption, possibly limiting or even preventing load shedding blackouts. As of this year July, the City of Johannesburg will introduce residential time-of-use tariffs. Stand-by loads like modems, set-top boxes, washing machines and microwaves contribute up to 6% of our national grid-usage. “With carbonTRACK® you will conveniently be able to set your energy loads to draw power during off-peak times, from 10:00 to 18:00. With the launch of carbonTRACK®’s ZigBee wireless plug, stand-by devices can now be switched off at the appliance level via your phone, further reducing your energy spend. In addition, by switching off your appliances at the plug power level, you can avoid the damages appliances experience when connected back to the grid due to load-shedding and voltage spikes. Using your phone to interface with your ZigBee is a first for South Africa,” says Damon. A proprietary communications stack allows remote switching of devices in under three seconds, using robust telecommunication networks at an extremely reduced cost. The end results are electricity savings of up to 30% or more. carbonTRACK also offers Eskom the ability to remotely switch major loads such as geysers and pool pumps during peak load events, improving grid stability. carbonTRACK can also offer improved efficiency for solar generation and solar power usage such as solar geysers and photovoltaic (PV) solar using Smart Solar. Consumers with carbonTRACK can see in real time exactly how much energy is being generated and how to best use this in order to maximise the efficiency of their PV Solar system, this in turn reduces dependence on grid power. carbonTRACK also optimises the operation of up to two geysers, including Solar Thermal Geysers, by constantly recalculating and measuring the solar thermal conversion. This maximises geyser efficiency and ensures that water is heated with the least amount of energy. carbonTRACK’s leak detection capabilities detect and control a geyser leak, reducing resultant damage from faulty or leaking geysers. Phenomenal opportunity for Insurance companies to reduce premiums! In 2014 carbonTRACK won the prestigious GAP ICT Innovation Hub Award for its remarkable energy management potential. carbonTRACK is a Proudly South African company, creating local jobs and empowering local South African communities. carbonTRACK products are easily accessible to consumers at Builders Warehouse and for further information please go to www.carbonTRACK.co.za or feel free to contact Irvan Damon on irvand@carbontrack.co.za or follow on @carbontracksa. It's priced at around R4800 for one time setup and the users will breakeven soon as they save 30% per month on their electricity consumption. The web interface is very easy to use and can be controlled from anywhere in the town or outside the town till the time you have mobile connectivity to internet. Get it installed and work towards reducing your carbon footprints. Salute to Entrepreneurs like Irvin Damon who are part of solutions to everyday problems to consumers and common man! #MakeitHappen - Resolutions South Africans made! Life is only fun, when we are TOGETHER! @TheCapital_SA - 20 West - Stay Contemporary! Starting a New Life with Constant Change! #Lookup Stories - Giving you wings to fly!